We have been working with Design2Part for the last 15 years. In that time, we have not yet exhausted the possibilities to expand our business and continually refine our marketing plan. 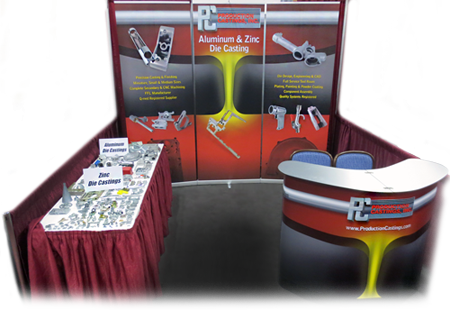 The trade shows are just one set of tools Design2Part offers to attract new prospects to our company. 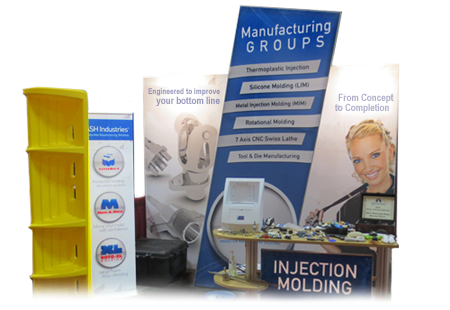 Other D2P executives stand at the ready with a full complement of media options that emphasize and amplify trade show messaging. We also benefit from individualized conferences where D2P helps us balance their products to capture maximum effect for the dollars we spend. In addition to individualized options, D2P regularly offers a marketing seminar exclusive to exhibiting companies in the hours before the trade show begins for the day. The marketing seminar provides tested, real-world details about reaching our target market. I attend each one and continually learn new strategies to continue our success. 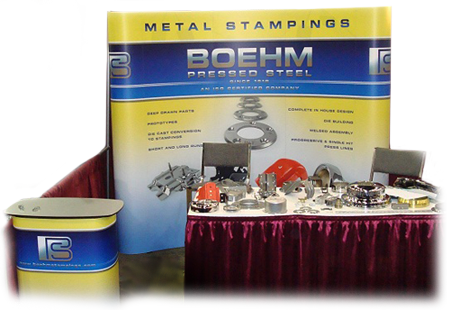 “From web site development to trade show displays, Design-2-Part has been a big part of our company for years. 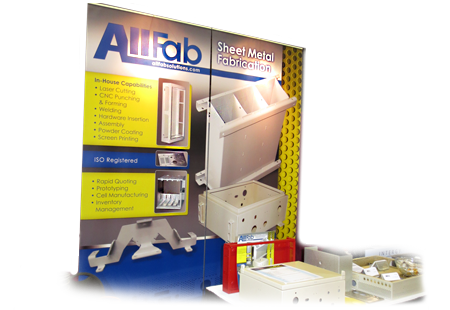 Being a small manufacturer, we rely heavily the services and the folks at D2P. 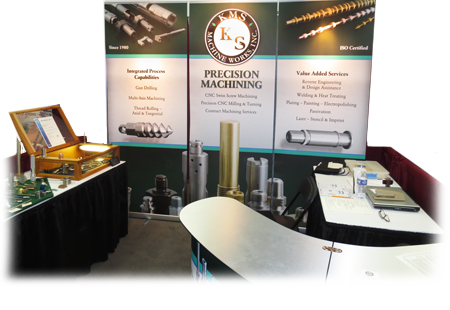 They have been the perfect fit for our organization and integral to the success of KMS.